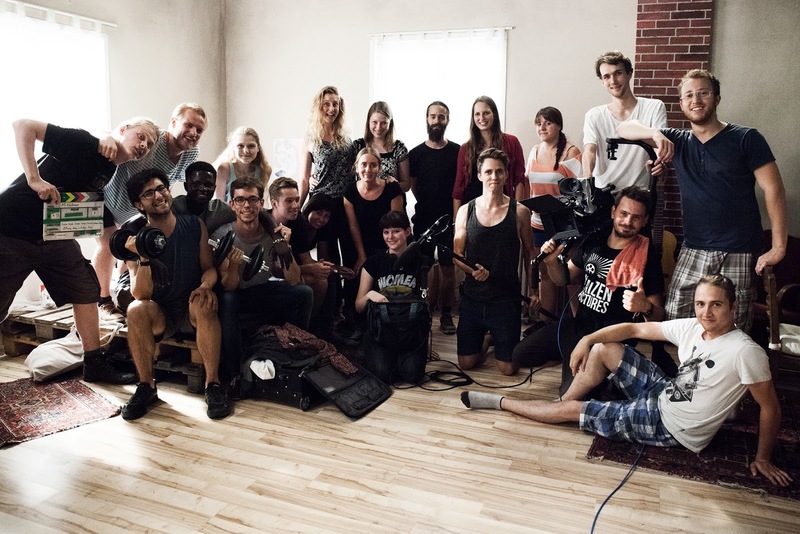 Stephanie Lexer: Thank you to the amazing team of "Mitfahrer"! It was such a fun shoot! Thank you for an awesome day! Looking forward to seeing you all again quite soon! Curious how our short film turned out!